Pleasant on Pennsboro Drive Updated and bright 4 bedroom, 2 bath home on large fenced yard with mature trees! NEW OPEN KITCHEN with all new cabinetry, plus granite countertops! New stainless appliances. Both bathrooms are newly remodeled! Lower level family room with cozy fireplace and walk-out to yard. Deck off kitchen. NO HOA! When you’re just moving into a neighborhood, it can be hard to know exactly what you’re getting into. Certainly, you can see the sights for yourself and read about your new community online, but there are still things that may not be readily available. 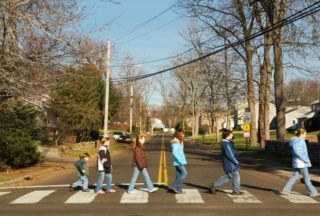 If you’re looking for the cold, hard facts on the safety of your neighborhood, look no further than the following websites for the things you’ll want to know. 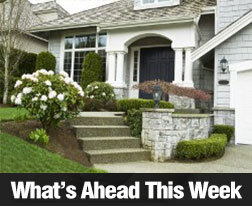 Last week’s economic news included readings on new and existing home sales and mortgage rates. Also released were reports on new jobless claims and consumer sentiment. January’s National Association of Home Builders Housing Market Index dipped two points from December’s revised reading of 69 to 67; the index reading forecast for January was also 69.Analysts said that January’s reading was the second highest (after December 2016) since the peak of the housing bubble in 2005. January’s dip in builder sentiment was attributed to easing of builder enthusiasm, which spiked right after the U.S. presidential election. To put January’s home builder confidence reading in context, NAHB says that any index reading over 50 indicates that more builders than fewer have confidence in housing market conditions. 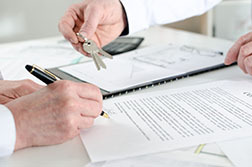 There are a lot of things that go into the successful sale of your home, but many people are unfamiliar with the intricacies of the contract. 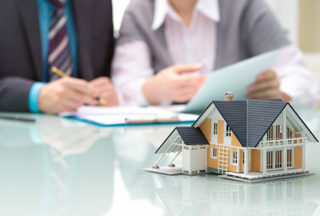 Whether you consult with your real estate agent or plan on diving in on your own, it’s important to be clear on the terms. 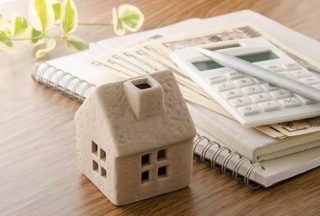 If you’re wondering what you can expect when it comes to the contract, here are some pointers on what to watch out for.